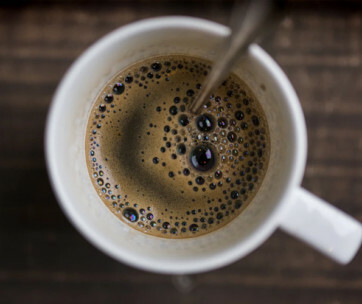 Whether you’re busy at the construction site or just coming off from a long day of hiking in the woods, nothing beats relaxing with a cup of piping hot coffee in hand. 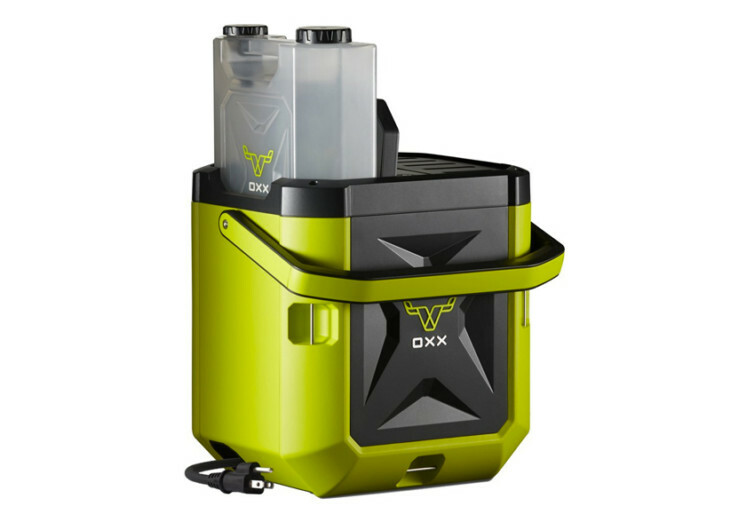 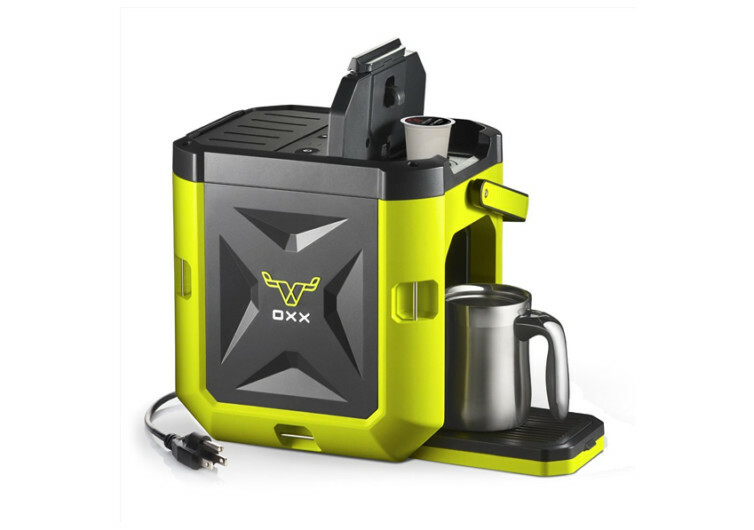 And if you’re in these areas where coffee shops are nowhere to be found, you’d be thankful you have the OXX Coffeeboxx. 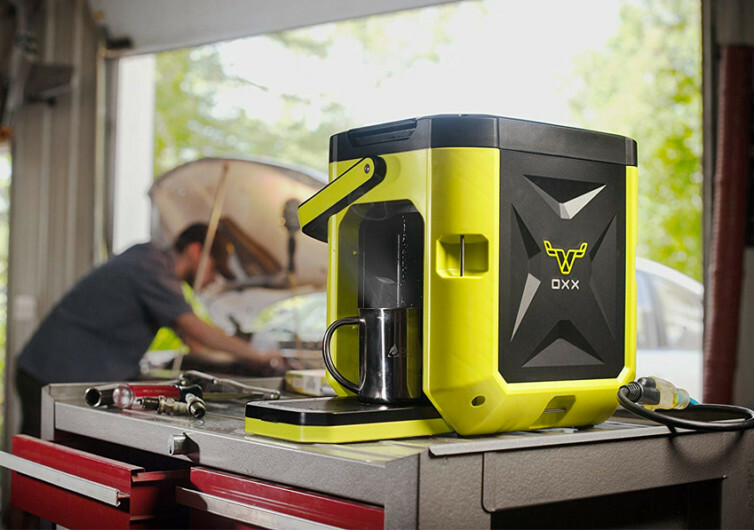 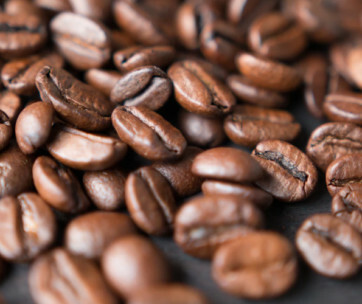 This is no ordinary single-serve coffee maker as this one comes with a super heavy duty, crush-proof chassis fully capable of withstanding up to 1,500 pounds of force. 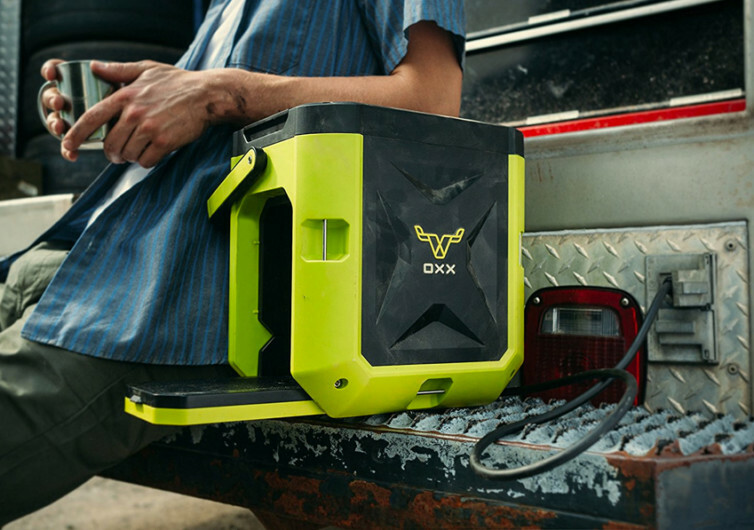 It’s fully weather resistant, dustproof, and leak-proof, too. 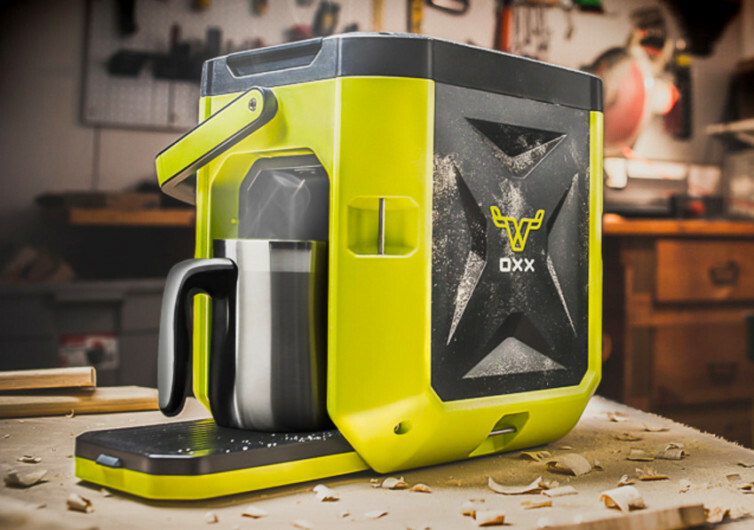 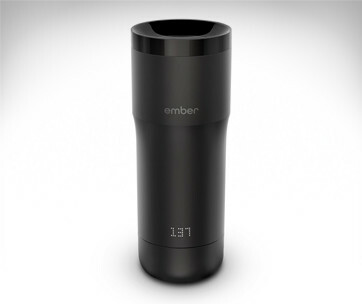 The Coffeeboxx is simply perfect for a coffee-anywhere experience.